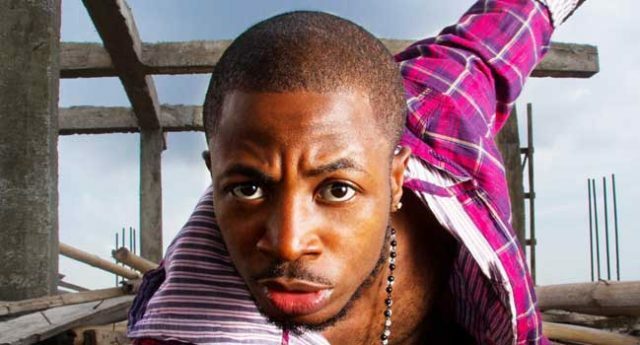 Nigerian producer/comedian, Tunde Ednut says he will keep going higher despite what people will do to see him crash. He said this when he retrieved his backup instagram account after the main account was deleted recently. Tunde is known to be Male cross dresser, Bobrisky number one hater on instagram, Bobrisky celebrated when he learnt Tunde’s account had been deleted.